Ok SO WHY AM I TYPING IN CAPITALS YOU ASK? 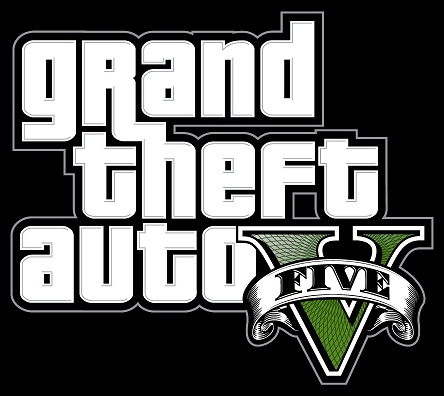 Today is was revealed that there is a new Grand Theft Auto Video game releasing soon. This will be the 5th GTA for the series. The trailer is said to be released on the Rockstar Games Official Site on November 2nd. I'm SO SUPER EXCITED for the trailer to be released, as the GTA series is my MOST FAVORITE video games. My mind has been spinning of all the potential ideas of what GTAV will look like! So keep your eyes out for the trailer on November 2nd and make sure you purchase & pre-order yourself a copy of the game on it's release day. Also Rockstar games has put up a countdown on their site, so you can countdown till the trailer is released!! YAY!